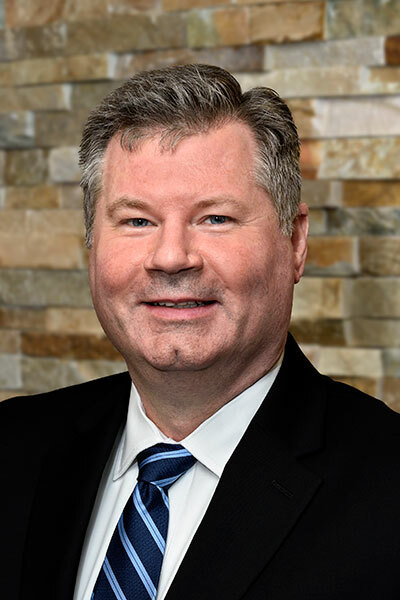 Robert Lampher joined Conifer in May of 2018 to lead the Property Management team as the Executive Vice President of Property Management. He brings his more than 25 years of experience in managing Class A, B and C affordable and conventional multifamily properties to the company. Prior to joining Conifer, he led property management groups at several large affordable housing companies, including The Shelter Group in Baltimore, MD and most recently Pennrose in Philadelphia, PA. He held the position of President at Pennrose Management where he provided leadership, strategic guidance, and tactical execution, building a successful team of 500 associates and managing a 10,000-unit portfolio. At Pennrose, Mr. Lampher helped substantially improve financial and operational performance resulting in a substantial improvement of bottom line cash flow. He also designed and implemented a successful revenue maximization program and instituted various training, employee development and engagement programs resulting in a significant improvement. Mr. Lampher has a proven track record in implementing a new recruitment and talent management system inclusive of various performance assessment and personality profile tools to drive more efficient and effective recruiting and improve company culture. Mr. Lampher was a Board Member on the Property Management Industry Advisory Board at Drexel University and has been a Member on the Board of Directors for the New Jersey Apartment Association. He received his Bachelor of Arts in Business.